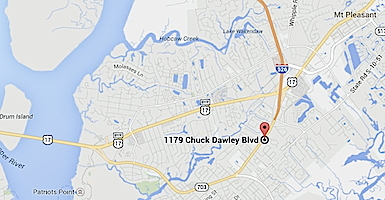 Centrally located in the Charleston area this shop serves the islands, downtown, north Mt. Pleasant to Georgetown and points south to Hilton Head. 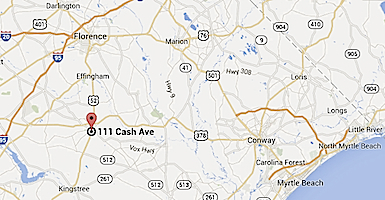 Pick up and Delivery for larger pieces or multiple items is available in the Charleston area. Minutes south of Florence SC, the Lake City shop serves the surrounding Pee Dee area to Myrtle Beach. Formerly “The Brass Shop” of Mt. Pleasant, the Brassworks division offers brass, copper and silver polishing services at both South Carolina locations. Visit the Mt. Pleasant Mall located on Hwy 17 just north or the Ravenel Bridge. 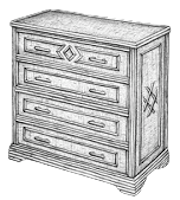 Find affordable furniture and home accessories handcrafted, restored, or reclaimed by our team.